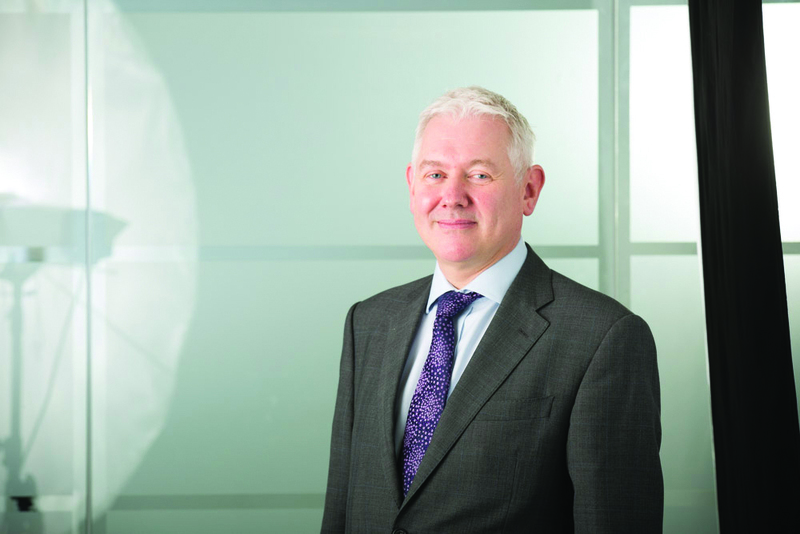 The former chief executive of Leeds Building Society, Peter Hill (pictured), has been appointed as a non-executive director at Pure Retirement. Hill is also currently a non-executive director at Pepper Money and a director at Zeppelin Consulting Limited. He previously worked at UK Finance as a main board director, and as a chairman at the Council of Mortgage Lenders. Hill comments: “Having spent much of my career helping people to have the home they want, I am delighted to be part of an organisation which provides support in later life, helping customers to continue to live in the home they love, and have the financial resources to enjoy life to the full”.